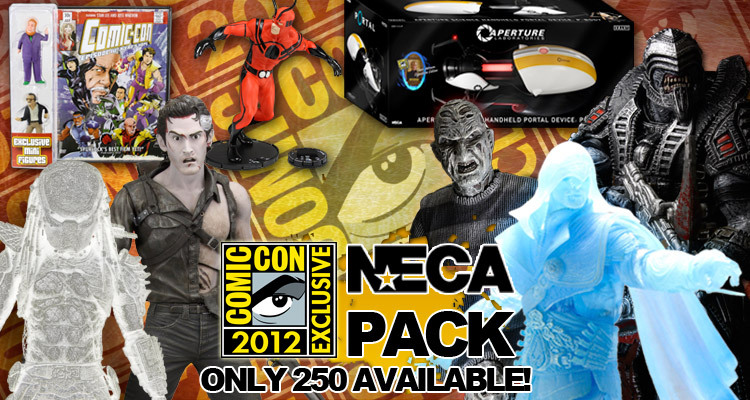 2012 SDCC Pack Includes “Cave Johnson” Portal Replica, Limited Comic-Con DVD + 6 Other Exclusives! Not Going to Comic-Con? 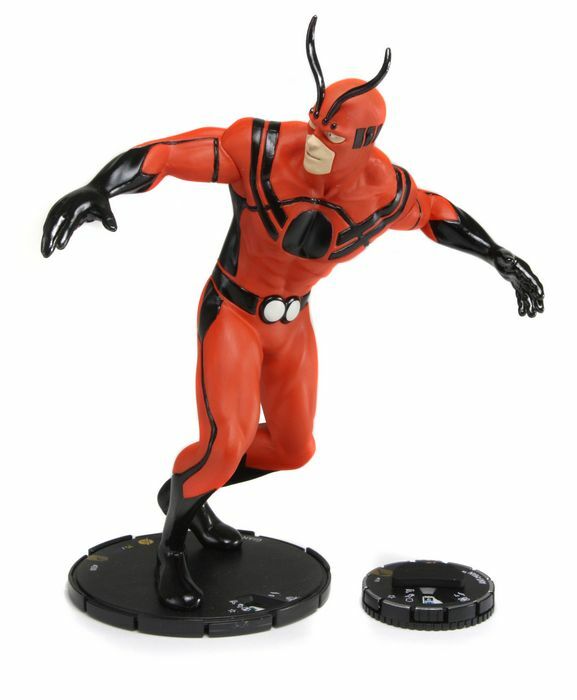 Here's Your Chance to Get all of Our 2012 Exclusives! 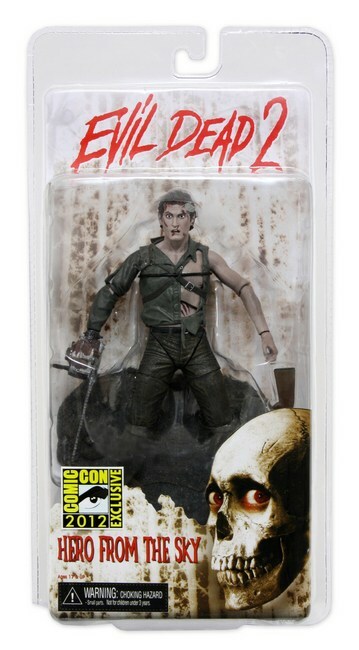 You are here: NECAOnline.com » Blog » News And Announcements » 2012 SDCC Pack Includes “Cave Johnson” Portal Replica, Limited Comic-Con DVD + 6 Other Exclusives! 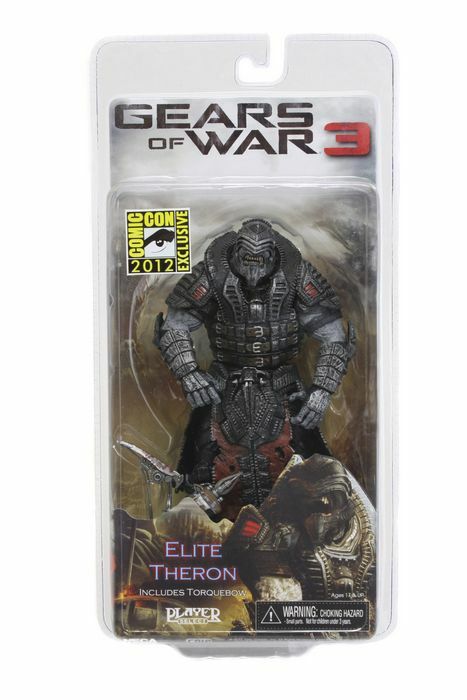 It’s the mother of all exclusive exclusives. 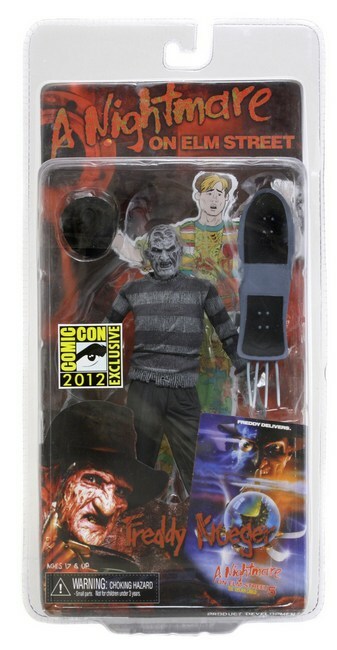 If you want NECA Exclusives but can’t get to the 2012 San Diego Comic-Con, this is your way in. 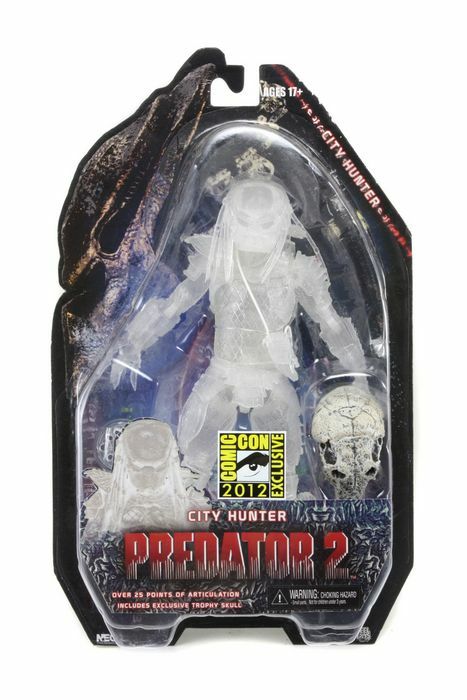 The bad news is that our 2012 SDCC Exclusives Mega-Bundle is LIMITED TO 250 PIECES, so if you want one, you’re going to have to act pretty quick to get it. 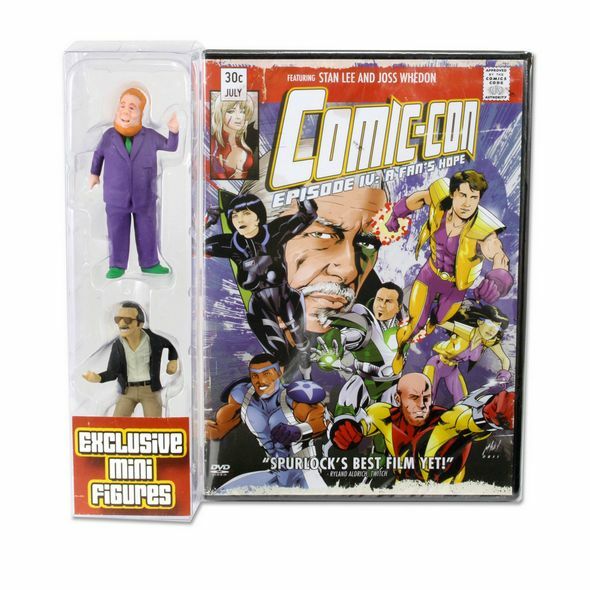 Other than the Comic-Con Episode IV DVD, which goes on sale July 10, and the HeroClix Giant Man, which will be available at a few other Cons, these are all totally exclusive to the 2012 San Diego Comic-Con. We’ll be selling the Mega-Bundle in bunches of 25 through NECACLUB.com at random points throughout the day. Announcements will be posted to our Facebook, Twitter and Google+, so make sure you like us, follow us, or put us in the same circle as your Nana so you don’t miss your chance to get one of the 250 limited bundles! 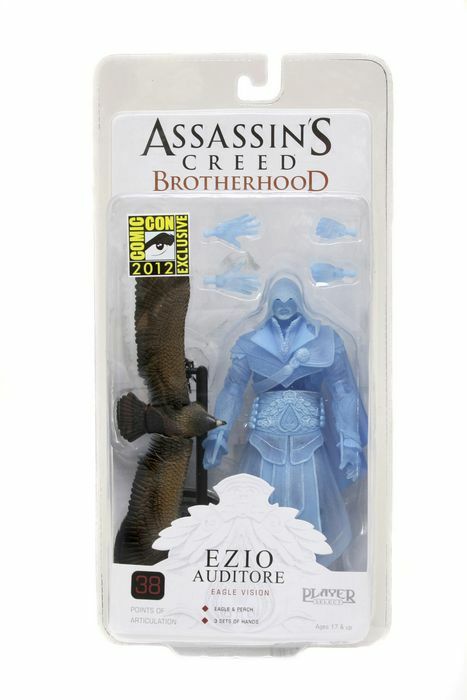 Of course, if you do get to SDCC, we’ll be at booth #3145 all week and we hope to see you out there! Purchases will be limited to 1 per customer/household. Shipping charges not included in the price. Bundles will begin shipping around July 11th.